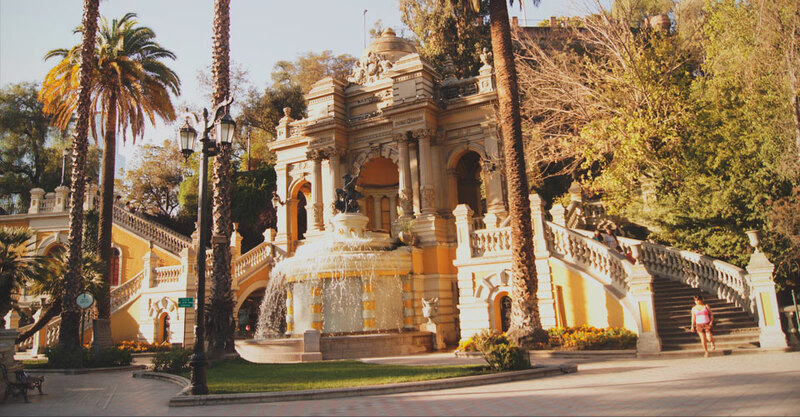 Santiago is one of the main cities in South America and it is well known for its different activities, which you can do in a short time. 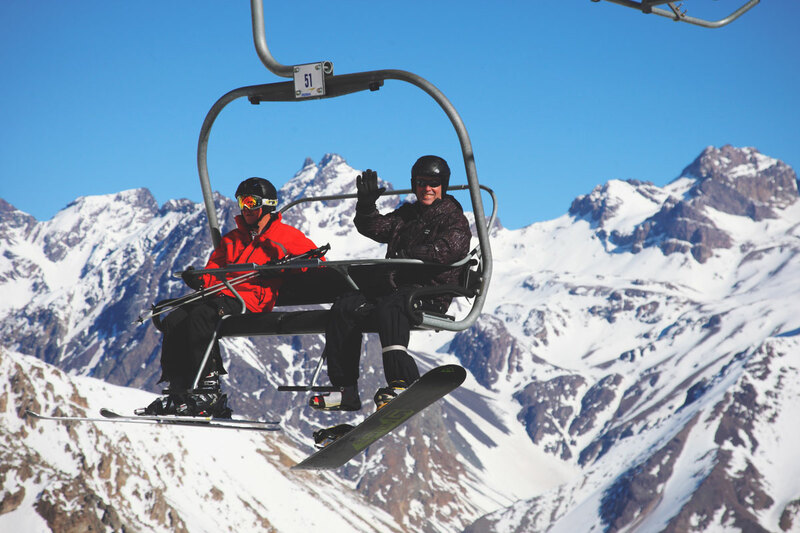 You could enjoy one of the best ski centers in the continent, walk around the streets full of history, or if you prefer you can have a taste of the best wines of the region that are just a minutes away from the great Santiago. On the other side, if your thing is to enjoy the sand and the sea, just an hour away you'll find Viña del Mar, one of the most popular beaches of the country. 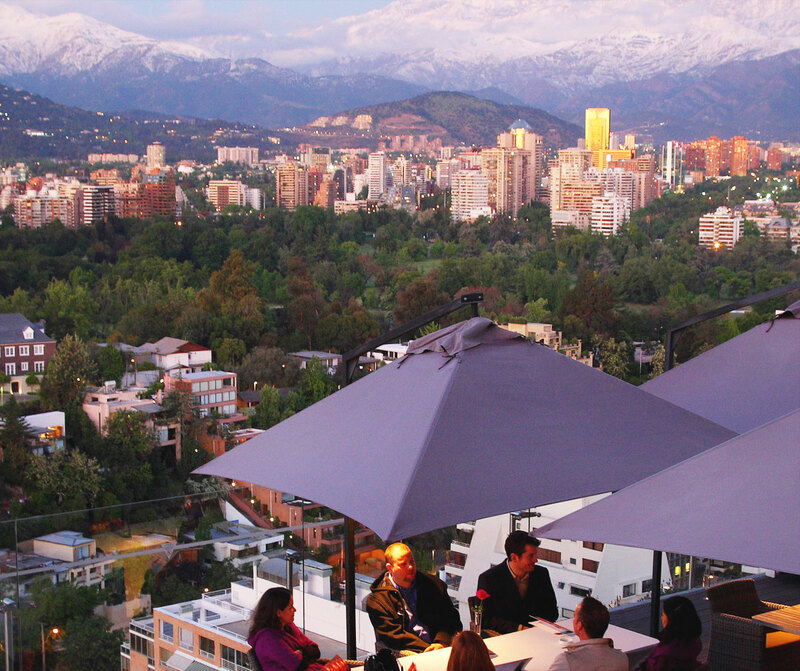 Read our tips to find out more about Santiago and all the things you can do! To start our route we recommend you to visit the historical part of the city, you will see the old quarter of the city mixing with the new part. Visit the city center, where most of the civic life of the country is developed. In this area you can find the Government Palace known as La Moneda (which translates as The Coin) and if you are lucky you will see the Carabineros change of guard (Carabineros is the name of the police force), which traditionally takes place on alternate days between 10:00 and 10:45 am. At 400 meters from La Moneda Palace is the historical Plaza de Armas, also known as kilometer zero. 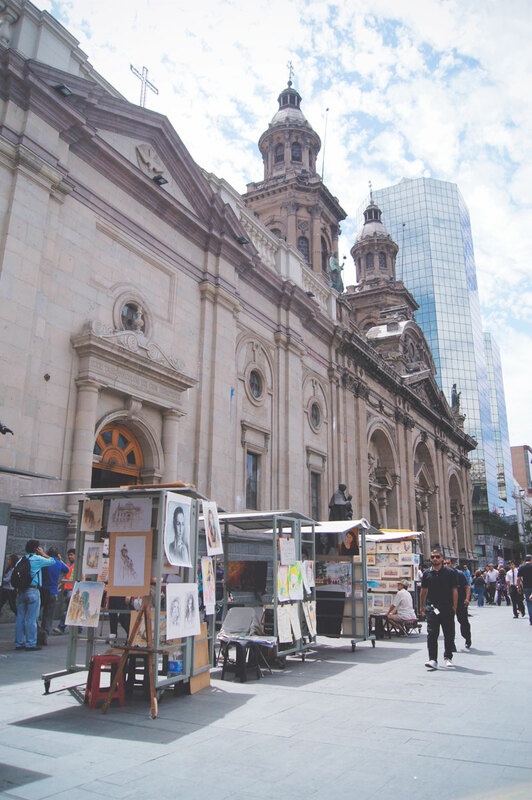 In this place you can visit the Metropolitan Cathedral of Santiago, the National Museum of History and just a couple minutes away you can find the Chilean Museum of Pre-Columbian Art. Also, 300 meters from Plaza de Armas is the Central Market. It was built in 1872, strongly influenced by British architecture, and in 1984 was declared a historical monument of the city. It is a MUSTspot for touristsand travelers from around the world who want to experience the Chilean cuisine. Here you can find delicious dishes made out of fish and seafood, you can´t miss it! Despite of the fact that Santiago has the infrastructure of a metropolis, it is also possible to find great parks, as these are the major green lungs of the capital. One of the important ones is the Metropolitan Park, known as "Cerro San Cristobal", where you can walk to the top and see a huge sculpture of the Virgin Mary welcoming you to the great Santiago. Many religious people climb up every weekend to this part of the park to salute the virgin. Also this spot provides a great view of the city! Other places you cannot miss are the main districts or "barrios" of the city like the Barrio Lastarria, Barrio Bellavista and Barrio Yungay, places that combine commerce, cuisine and nightlife that ends after 05:00 in the morning. For the second day we recommend you two attractive options of natural places, which varies depending of the season of your arrival to the country. 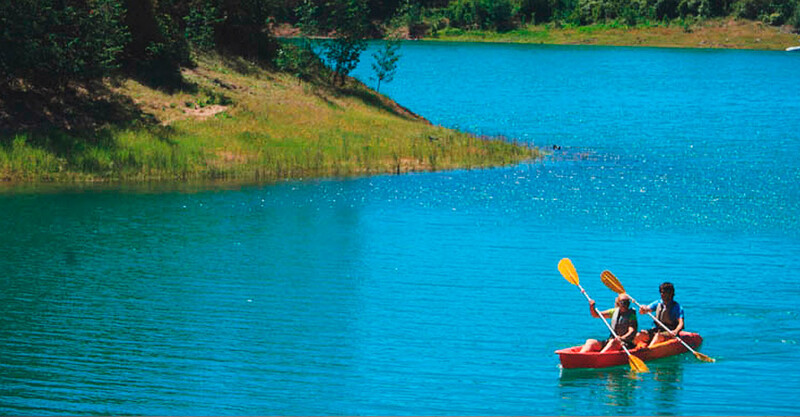 The first option is to visit the El Colorado ski center;whichopens from June to September every year. In terms of accessibility, it is a journey of about an hour on a paved and well signed route, so you can travel in your camper to the majestic Los Andes located 39 kilometers from Santiago. The ski center currently has 112 ski slopes and an area of 1,100 hectares for skiing, so it is considered one of the best ski places in South America. 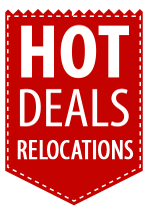 It has a variety of services and you can rent equipment. It also has different ski slopes for all kinds of disciplines such as ski, snowboard, among others. The second option that we present to you is to visit the Purple Monument, in Spanish: Monumento El Morado, this experience that cannot be missed by those who enjoy hiking in natural sites. 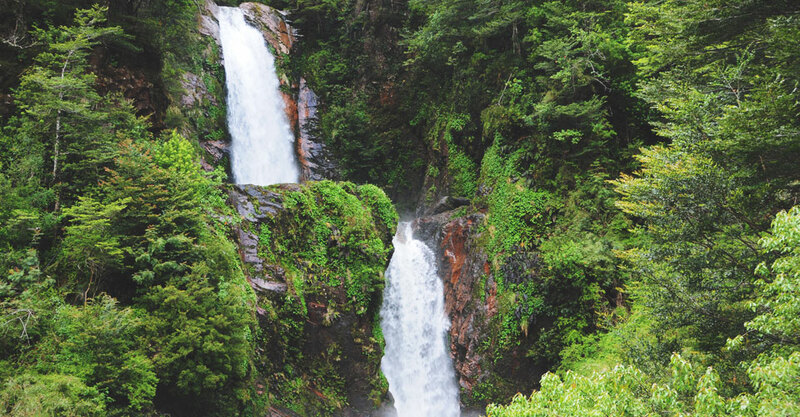 If you are in the city during the spring and summer season, we recommend you an unmissable trip in your campervan to this beautiful Natural Monument located 93 kilometers from Santiago, in the town of Baños Morales. This is a very characteristically mountainous area of the CajóndelMaipo and the one that getting most touristic interest, both for its rich natural architecture and its diverse flora and fauna. This will make your photographs look stunning with the landscapes of one of the most beautiful parts of the Andes, in addition to the exciting activities that you can do such as enjoy thermal baths, mountaineering, climbing, trekking, horseback riding, among others. The first part of the walk takes about 1 hour and is a quite friendly climb to the sector of AguasPanimávidas (2.8 Km.). At this stop you can see the permanent mineral springs. Continuing the walk and after about 2 hours (5 Km.) 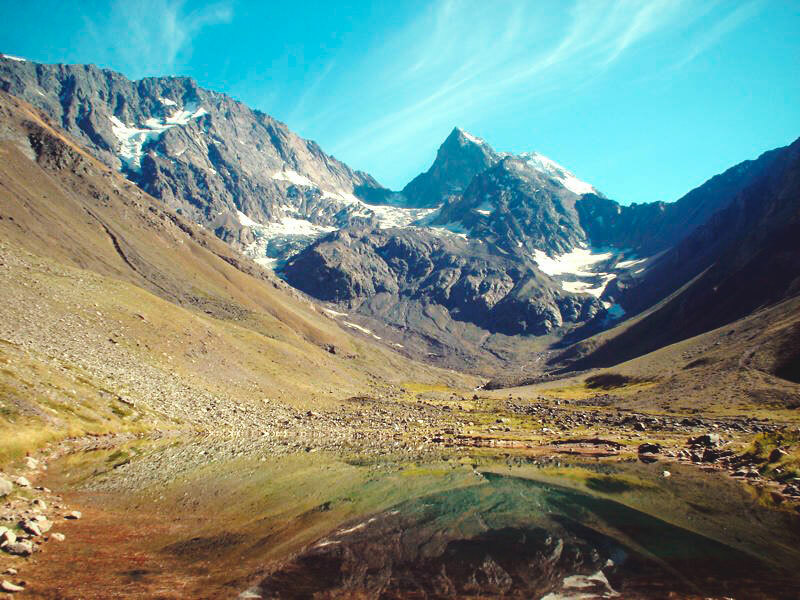 you will see the Laguna El Morado, where you can also observe the El Morado hill and San Francisco hill next to a glacier of the same name. If you want to continue traveling the area, you can walk 1 kilometer a rocky path surrounded by wildflowers and ice in summer, reaching the foot of the glacier San Francisco, where you will hear the sound of El Morado river in the absolute tranquility of its landscape. A perfect finale! After this activity we suggest you to go to BañosColinain the town of Lo Valdes, 104 kilometers from Santiago and 13 kilometers from El Morado Natural Monument. Here you will find natural hot springs where you can rest and relax. Enjoy a nice hot bath in the hot springs with temperatures up to 70 ° C.
In this place you will feel a unique atmosphere that will allow you to enjoy a relaxing and therapeutic bath of mineral waters and mud,enjoying the fascinating nature of Los Andes Mountain. On the third day you should visit the beaches of the Central Coast! 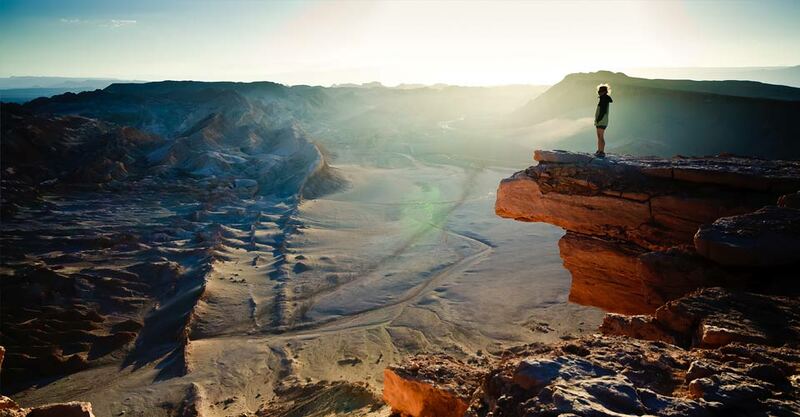 So prepare your camera, take the keys and drive your campervan towards Valparaiso. Valparaiso is an hour and a half away from Santiago, about 125 kilometers. We recommend you to go early in the morning so you can enjoy everything this city and its surrounding areas have for you. Valparaiso or "The Jewel of the Pacific Ocean", as people call it after having been an influential port in the eighteenth and nineteenth century, was the main port on the west side of South America. A group of merchants gave the city the nickname of "Jewel of the Pacific", attracting new merchants and sellers worldwide. Years later an earthquake shook the city, that, and the opening of the Panama Canal were the reason why the port started to lose its commercial attraction. Valparaiso is a historic center that was declared World Heritage by UNESCO for its architectural and cultural significance. 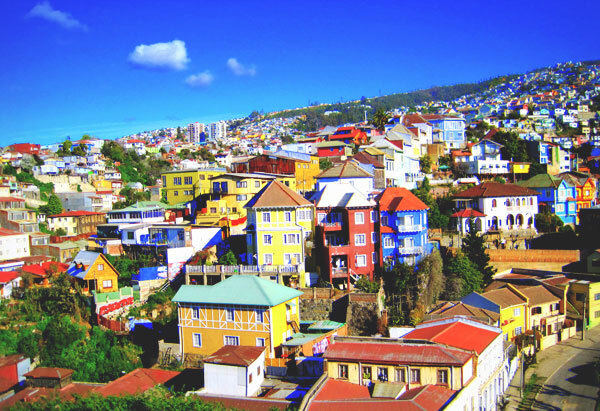 One of the most characteristic views of Valparaiso is the labyrinth of houses built in dozens of hills that look into the sea, creating a colorful and picturesque landscape that is absolutely unique. Immediately you will notice that hills and sea are its natural limits, while in the town center you can appreciate beautiful architectural ensembles, narrow streets and some trolleybuses. All these ingredients create a unique atmosphere that only belongs to this city. Something that you can't miss while you are in the city is the museum of La Sebastiana, located just 2 kilometers north of the city center, a really important place to visit, because it was one of the 3 houses that belonged to the famous Chilean poet Pablo Neruda. Among its corners you will be surprised with the atmosphere that still haunts at home. Some other fun activities you can do is to see the view from the patrimonial elevators or seeing the whole city of Valparaiso from a boat. On the other hand, about 8 kilometers away is the city of Viña del Mar, also known as "The Garden City". 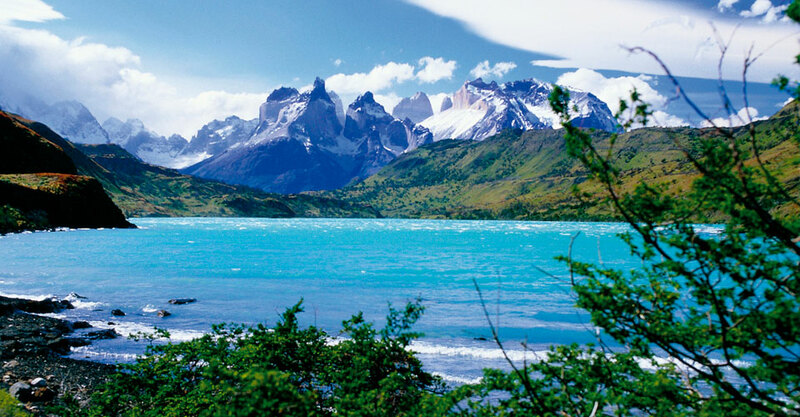 This city is the undisputed tourist capital of Chile and an obligatory reference when it comes the time to point out the most important destinations in South America. 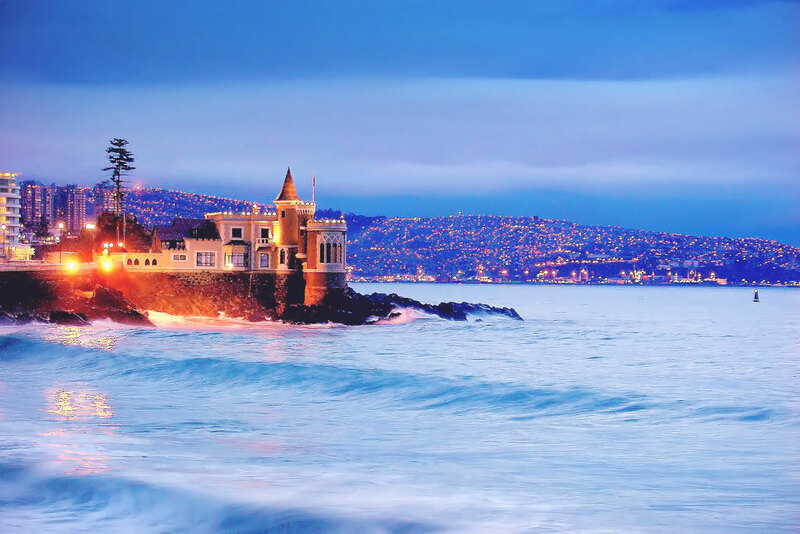 In Viña del Mar you can walk through the streets while having a range of possible activities to do, like enjoying the beaches and water sports, or try different dishes based on seafood, or to explore heritage buildings. Viña del Mar has an active nightlife and also during the month of February it shows the most important Hispanic Musical Festival, known worldwide as Festival Internacional de la Canción de Viña del Mar. In terms of accessibility to reach the main beaches of the central coast, you don´t have to worry because there are modern well-marked roads that will take you quickly to the Pacific coast. What are you waiting for?! Day 4: Casablanca route, for lovers of wine and good food. For the fourth day we suggest that you have a taste of Chilean wine. Prepare the campervan and do not forget your glass,the Casablanca route is waiting for you! Chile is well known for being a major wine exporter in the world, thanks to the different climates and environmental conditions that help the growth of grapes. You cannot leave the country without knowing at least one vineyard in the area! The Casablanca wine route is located in the town of the same name in the V region, so you must drive towards Valparaiso, approximately 70 kilometers along Route 68. 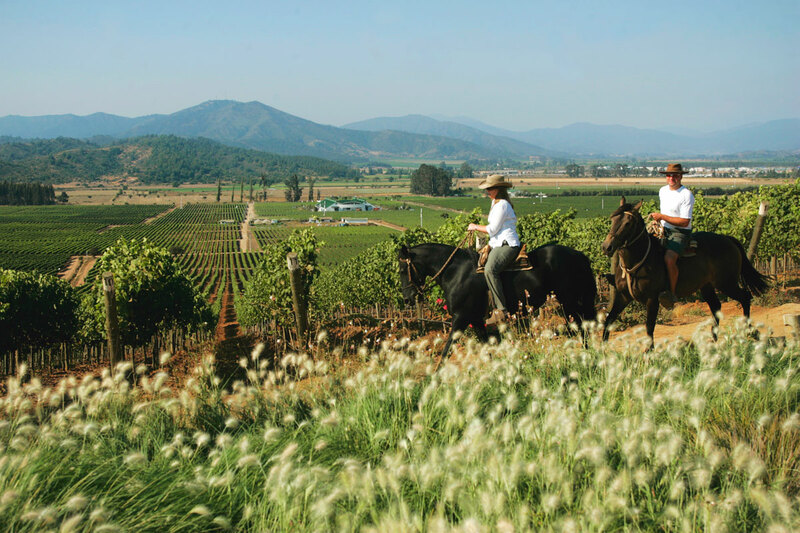 On this route you can visit some of the most important national vineyards, and have the opportunity to taste and learn all about wine grape varieties such as Cabernet Sauvignon, Carmenere, Syrah, Pinot, Sauvignon Blanc or the highly desired Chardonnay. Some well-known vineyards in the area are: Morandé, Quintay, William Cole, Indómita, Casas del Bosque, Casablanca, Veramonte, El Cuadro, Kingstone, Catralá, Matetic, Emiliana, Viña Mar among others. Some things you should have in consideration is to wear sunglasses and clothes suitable for walking, because most of the visits to the vineyards have to be done by foot in wide spaces. Also, you should know that each visit to a vineyard takes about 40 minutes, so organize your time and live this experience to the maximum. By the fifth day of the route in campervan, we suggest you to let yourself be seduced by the clay crafts, whose charms are all over the town of Pomaire. Leave space in the camper because we assure you that you will return with many souvenirs! Drive just 50 kilometers from Santiago towards the west and you will find this charming town, which is small but has a huge heart and traditions. Upon reaching the main street in the camper, you'll notice lots of stands of craftsmen giving life to this clay market. From the beginning you will notice that work in clay is the main attraction of this town, and you will find thousands of handmade crafts. Among them: piglets (clay piggy banks), vessels, molds, plates, cups, pots or ornaments. Also, Pomaire not only offers crafts, here you can´t miss the chance of eating a good old typical dish of Chilean gastronomy in one of the many dining options available. In this town you will have the opportunity (if you are brave!) 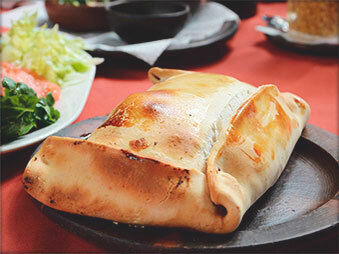 of eating the giant empanada (national pie with meat and vegetables) that weighs about 1 kilo. We assure you, you will not regret the experience! We recommend you to carry cash, because there is only one ATM and just a few places will allow you to pay by credit card. 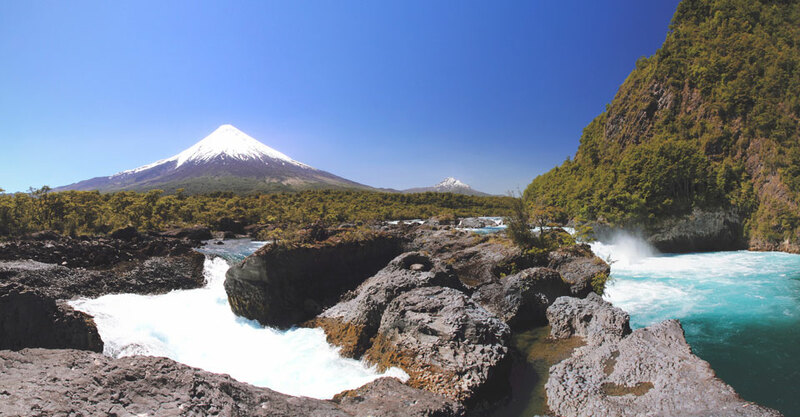 ** If you are visiting Chile for more than a week, we recommend you to read all of our routes so you can mix them as you like and enjoy a real camper experience!